Welcome to Clean ‘n’ Move. Southampton’s one-stop professional and affordable end of tenancy cleaning service, for all your cleaning needs. Need an end of tenancy cleaning service or a moving in clean ? Are you a tenant or a landlord and need an end of tenancy clean? We carry out all residential, end of tenancy cleaning and move in cleaning services in Southampton and surrounding areas. From a carpet cleaned, an oven cleaned, your windows cleaned, to an end of tenancy clean. we have the staff, knowledge, and experience for all your cleaning requirements. Clean ‘n’ Move in Southampton experts in cleaning! We have many years of experience, and offer a level of service that is second to none. 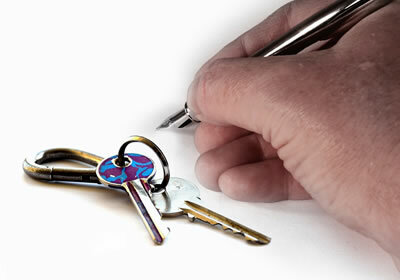 We offer a professional end of tenancy cleaning service for you to a professional standard. 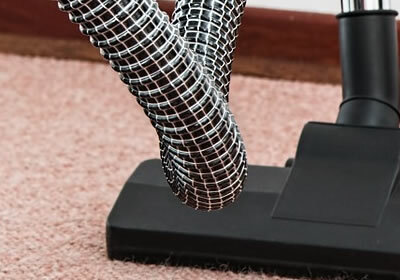 Not only can we clean your home at the end of your tenancy or move – we can clean your carpets, clean your oven and clean the entire house too. Clean ready for a final inspection. Cleaning in Southampton and all surrounding areas. Moving home is stressful enough – without needing to find different companies to carry out all of your house cleaning needs. With Clean ‘n’ Move – no problem we can provide you with one service or all! We are a fast and efficient, friendly company who are in the game of helping people clean, helping people at an affordable price! our cleaning staff are fully trained, experienced and a friendly bunch too Always ready for the task ahead and happy to help you clean and all the above! What our clients say about clean n move ? Not just our say but what our clients say about our professional cleaning service in Southampton and surrounding areas. 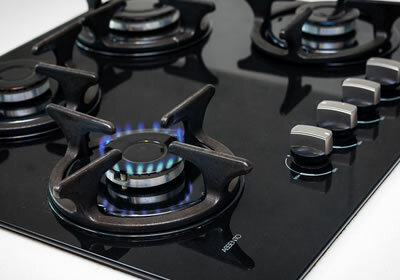 Everything you need from cleaning your ovens to cleaning your property at the end of your tenancy is what we can do – expertly – professionally – and efficiently everytime ! 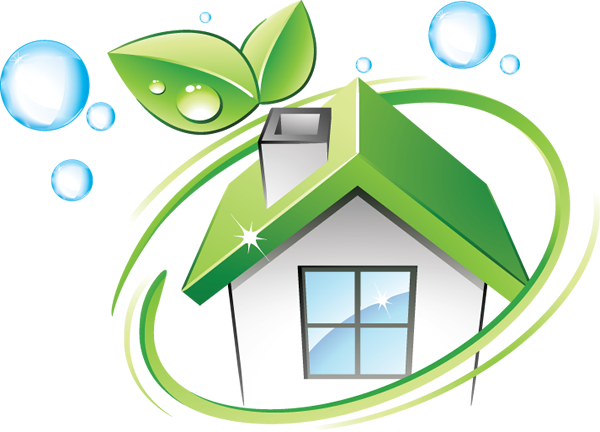 We are offering 10% Off on all end of tenancy cleaning at the moment. Please fill in our quick quote form for an instant response and quotation.